I love them. They are low calorie and carb with lots of flavor! These are so good! A little salty, but most jerkees are. WiIl buy again! Great take-along snack. I enjoyed the teriyaki flavor....a little salty, but I expected that with dried meat. Would buy these again. Please contact us to submit your review for Ostrich &amp; Beef JERKEE Meat Jerky Teriyaki (10 pc) - OSTRIM. 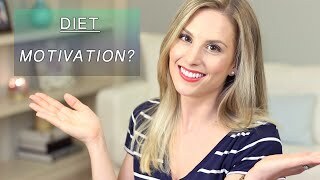 How I Stay Motivated to Eat Healthy!! If you want to get big, you have to train, eat, think, and live big. Follow along as Jay cutler does workouts, gives you training tips, and follow his nutrition plan.